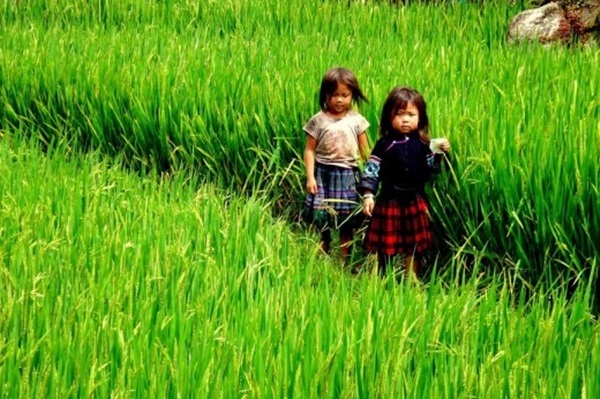 Start your tour in Hanoi where everything blended together in a very ‘humanism disorder’ to learn about a developing Vietnam that rich in culture and traditions. 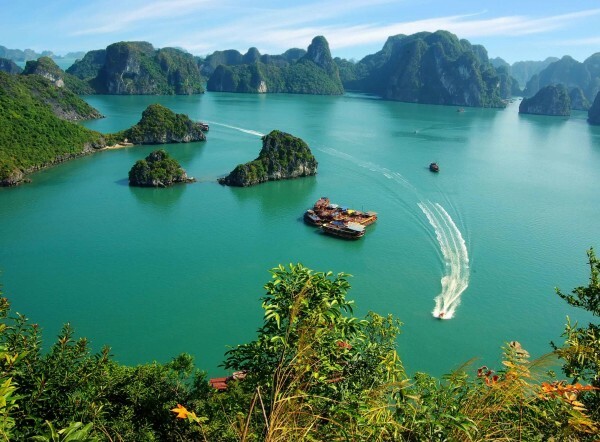 Continue to Halong where you will take a stunning boat cruise thru dramatic islands to touch the greatness of nature. 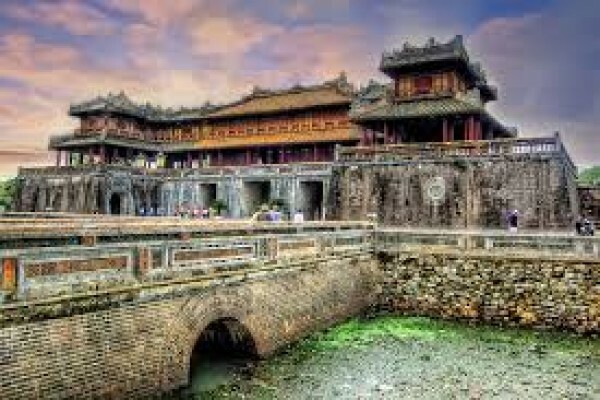 A short flight will bring you to Hue, the land of royal vestiges that reflex pomp ceremonies and Hoi An, the little charm World Heritage. 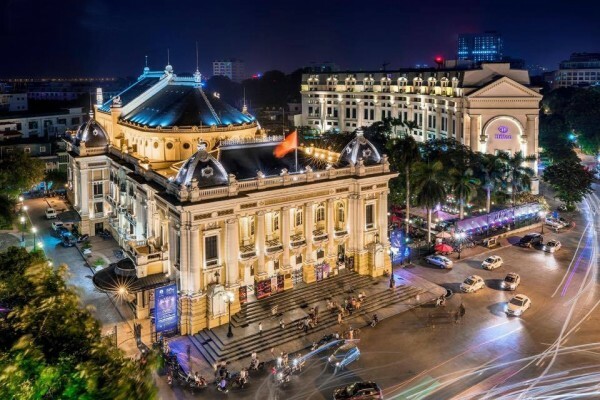 Get to Ho Chi Minh City where you can taste some best street foods in the world and take a cruise along the mighty Mekong River to enjoy the scene of most colorful floating market. Upon arrival at Noi Bai Airport (Hanoi), Our car and tour guide will pick you up and transfer to the hotel in the centre of Hanoi. 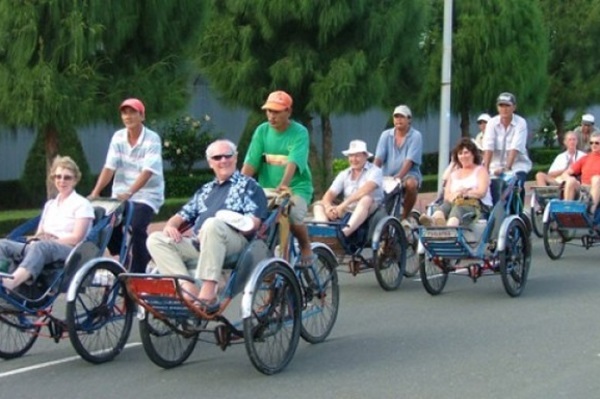 After a rest, this afternoon you will take a cyclo ride through the bustling Old Quarter where you will catch up local senses with full of sights, sounds, smells before checking out local authentic cuisine at welcome dinner. 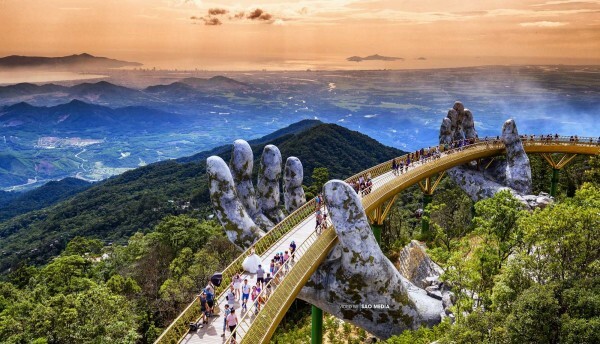 Start your day with visit to Ba Dinh Square and the Uncle Ho’s Mausoleum, an impressive marble building where the father of modern Vietnam is at rest. Nearby, within the memorial complex is the yellow painted presidential palace and his humble house on stilts that surrounded by hibiscus fence and mirrors into still surface of a large fish pond. Next is the little One Pillar Pagoda, one of Vietnam’s most iconic temples built in 1049 by King Ly Thai Tong. This pagoda has been standing as the witness for the vicissitudes of Hanoi thousand years. Continue to the Temple of Literature, the first University of the country that built from 1076, where you can see nearly hundred of huge stone steles standing on turtle backs and bear names of the country’s men who received Doctor Laureate through royal examinations. After lunch, visit to the Hoa Lo Prison, known widely by the nickname ‘Hanoi Hilton’; given to it by the Americans pilots during the Second Indochina War. 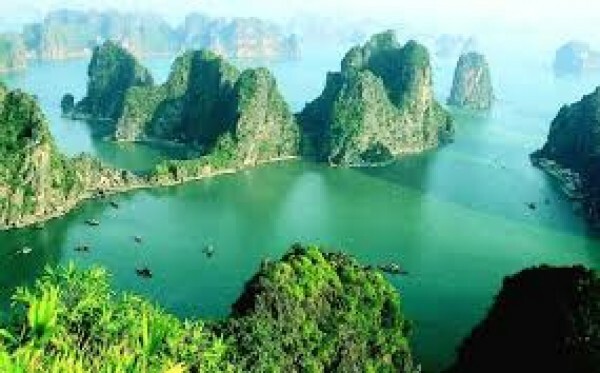 This afternoon you will get transfer through Red River delta land to Ha Long city. Check in hotel and the remainder of the day is to explore the town as well as to enjoy the sand sea breeze from on the beach. 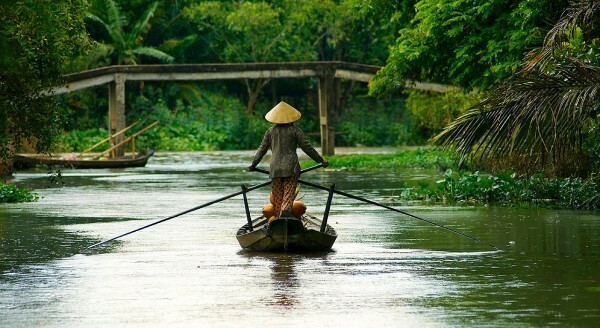 This afternoon you will have an eco tour to visit Hoi An country surroundings. 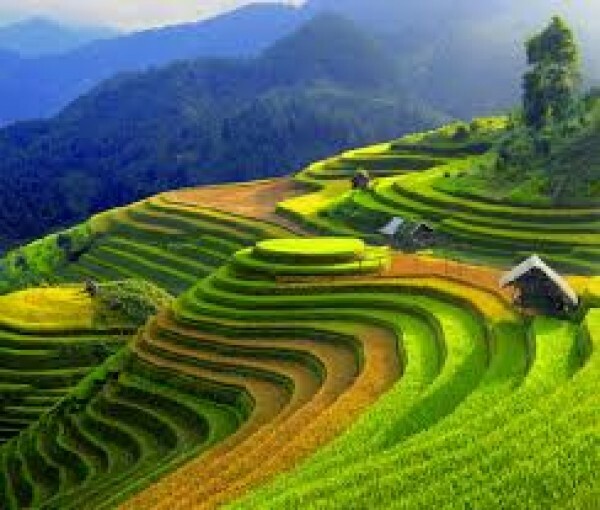 Cycle along little paths through quaint villages and rice paddies, meet locals, enjoy interaction and perhaps join with local on their farm work. 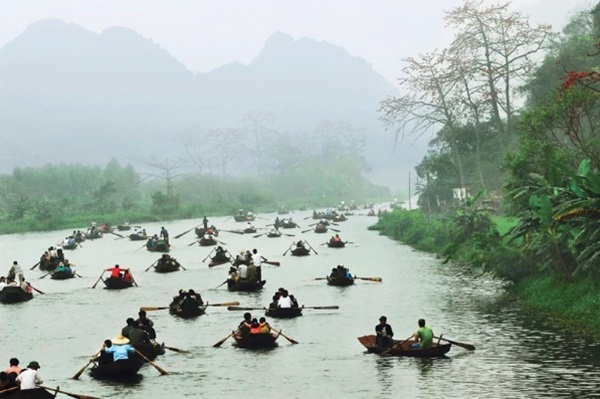 Later, take a boat cruise on the Thu Bon River where you will see and learn about local water life, how they fish with traditional fishing tools and methods employed for centuries. 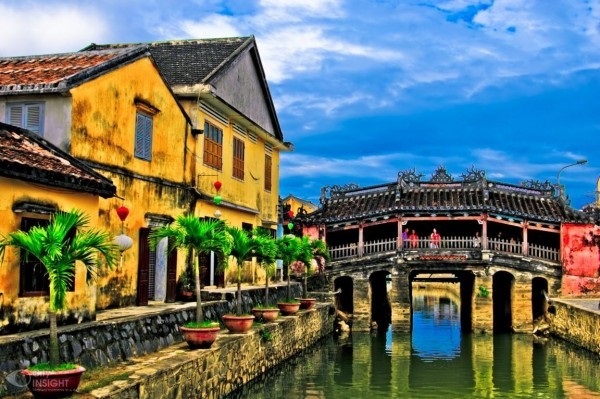 Enjoy stunning scenery of sunset on the backdrop of mountain afar when the last sun’s rays linger to the peaceful scenery and catch up the infinite hue of colors and reflections of Hoi An town at dusk. Today is departure day. 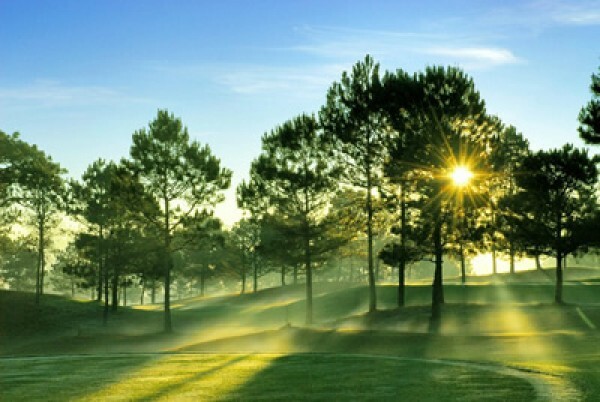 Enjoy some free time for last purchases or simply relax before your transfer to airport for onward flight . 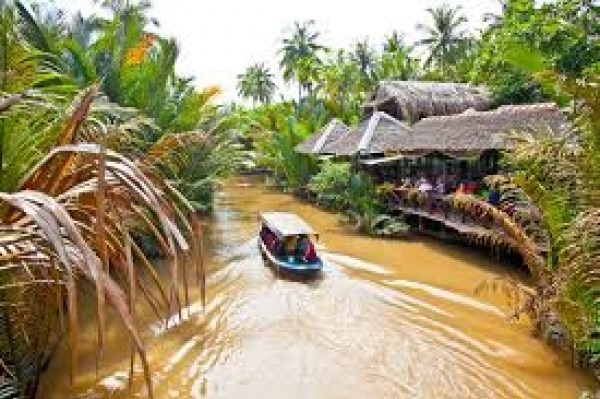 01 Night homestay in Mekong Delta.